As Television Editor for Portsmouth University’s student newspaper, The Galleon, I am responsible for stimulating content from other writers but often also for writing it myself. This is a piece of mine from Issue 70. 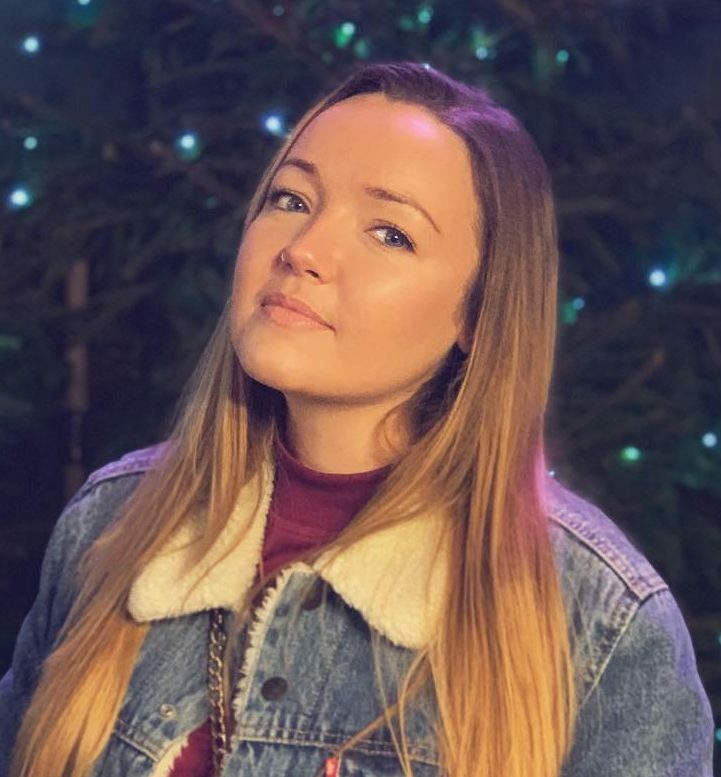 If you have classes in Eldon Building, you may well have already seen her posters, but if not, let me introduce Abbie Smith: A 2017 Film and Television student who is already working as a Creative Freelancer for the BBC. Statistics advertised by Creative Careers state that students who undertake a placement year are twelve times more likely to get a 2:1 than those who do not. I’m sure Abbie Smith would agree that her success of graduating with a 2:1 this summer was no doubt influenced by her year working independently in a professional environment.